Food Batangas visited this homey little restaurant along MK Lina Street in Lipa City called Wow Bulalo for a taste of, you guessed it, the very bulalo after which the place has been named. The bulalo served here is not your traditional Batangas bulalo which is basically just beef swimming in broth simmered for hours on end. Instead, it is more like the homey sort of bulalo that mother is rather wont to serve with bits of beans, cabbage and potatoes. Of course, the bulalo is always judged by the taste of the broth. 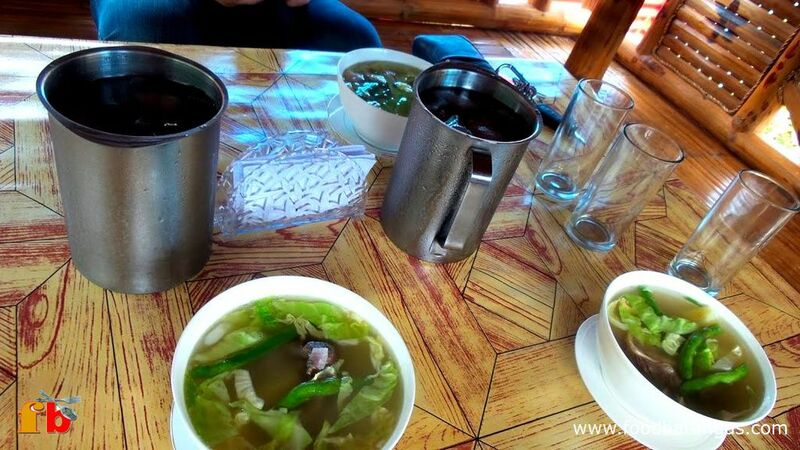 While here the broth does not have the oomph of that served by this famed roadside diner to the north of Batangas, we still have to agree that yes, it does have a bit of wow. A feel of home dining at Wow Bulalo. Two bahay kubos complete the homey ambience. This is bulalo stripped of hubris and its very simplicity is what makes it delightful. 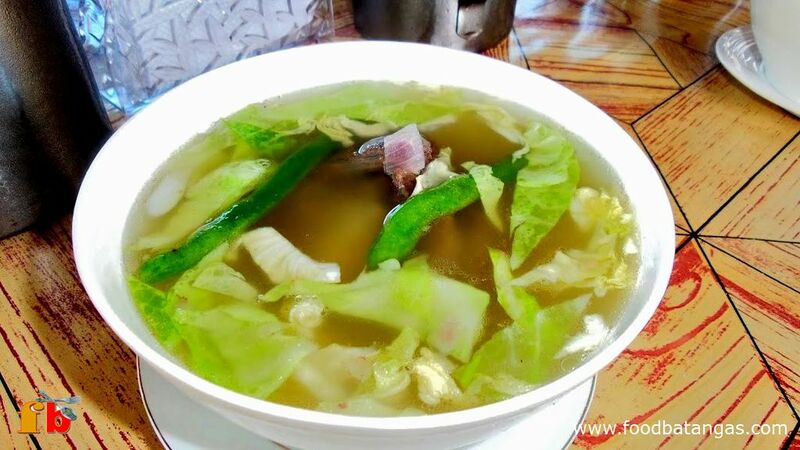 Unlike that served in other joints where frightful grease floats at the top of the bowl, at Wow Bulalo the broth is refreshingly clear yet still surprisingly tasty. The beef has been sliced thinly across in fair servings and is tender unlike in other bulalo joints where the meat can be coarse and chewy. The vegetable is fresh, crisp and complements rather than detracts from the taste of the broth. A small bowl good for one person goes for PHP 120 while a large bowl good for as many as five goes for PHP 450. Those who wish to stay away from the uric acid may opt for other offerings such as the crispy pata, tilapia or sisig, among others. We cannot, however, vouch for any of these as we really just went for the bulalo; and if just for this alone, we are happy to say that Wow Bulalo is definitely worth a visit. 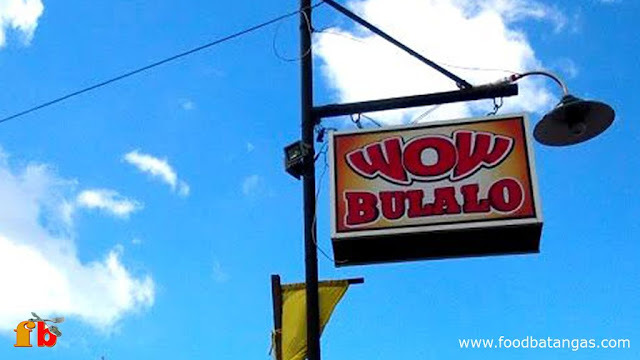 Wow Bulalo's signage. This diner is right across the Metro Lipa Water District main building. 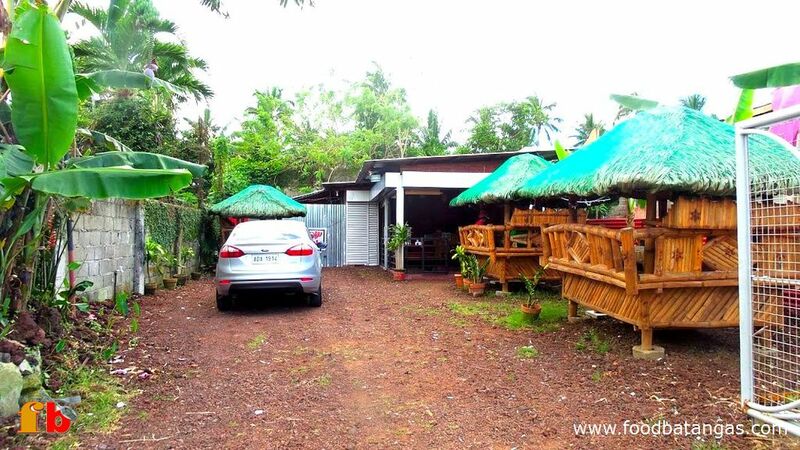 It is certainly an attractive option for anyone pining for home-cooked traditional Filipino – if not particularly Batangueño – food but too lazy to actually do the cooking. There are even two bahay kubos to complete the homey ambience. Wow bulalo opens as early as nine in the morning but those who may wish to go for supper will also be happy to know that the place serves beer and may also be the perfect place to unwind after work. The place is easy to find since it is located right across the main building of the Metro Lipa Water District in Balintawak, Lipa City.